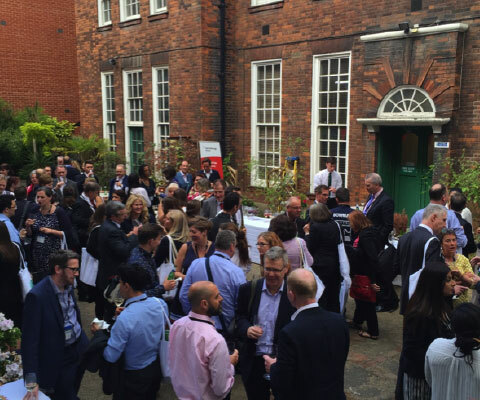 Hosting more than 600 events a year, and welcoming over 45 000 delegates through their doors. 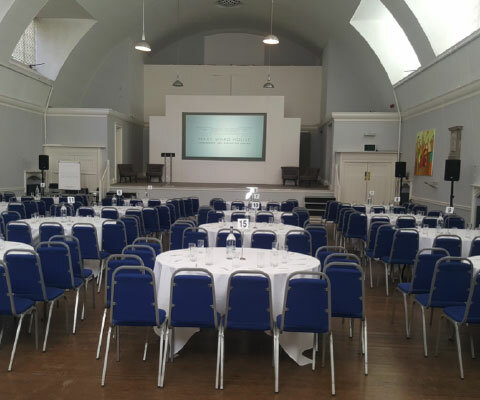 The venue can cater for any number of events: Conferences, Meetings, Product Launches, Lectures, Art Exhibitions, Training Workshops, TV & Filming, Weddings, Team Building, Seminars, Summer Parties and Fashion Shows. 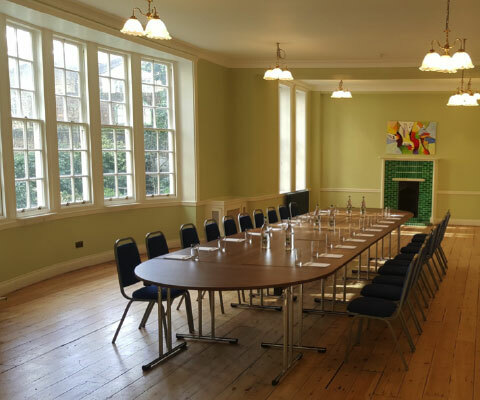 ach finely proportioned room has its own unique character and ambiance, from the distinctive library to the extensive Mary Ward Hall. 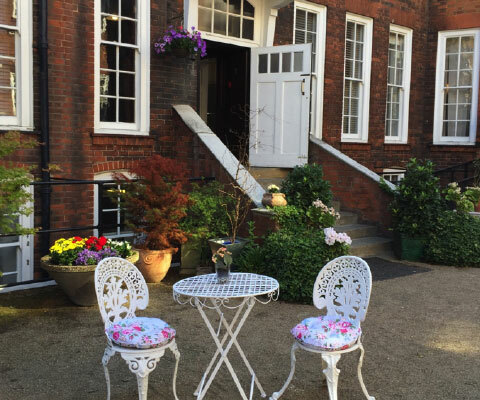 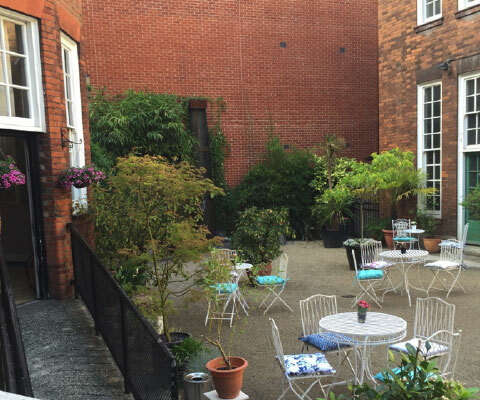 All of the rooms have natural daylight and the venue also boasts a large outdoor courtyard and garden which provides a tranquil haven in Central London.